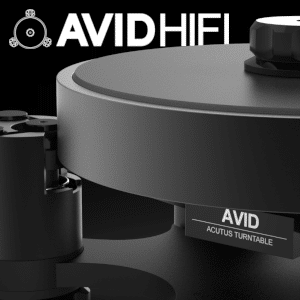 Stand-mounted speakers are arguably the most popular variant of speaker design on the market. 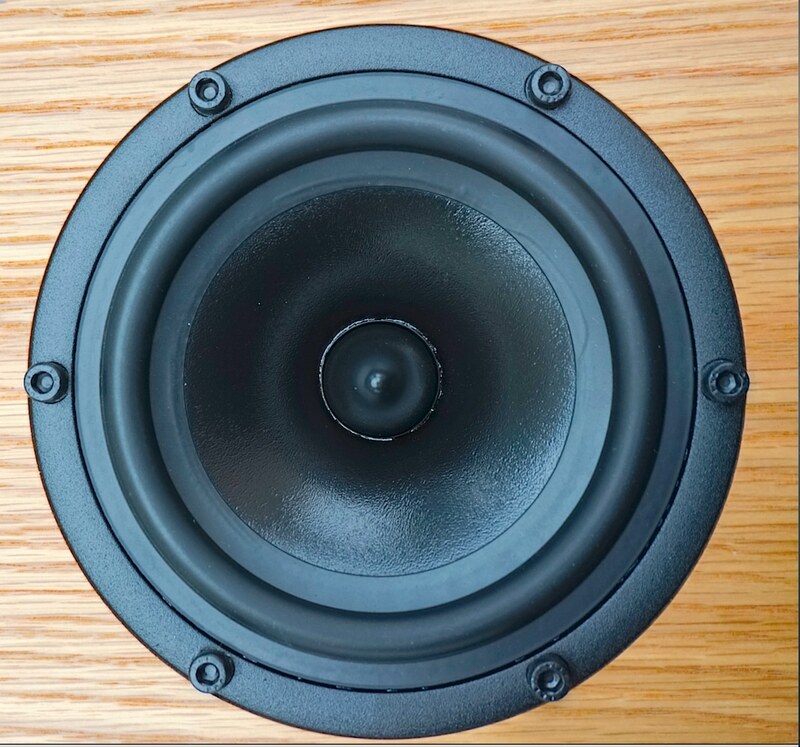 Partly because of cost, partly because size is important to those with little space to spare and partly because the speakers tend to provide excellent value for money. This is all well and good but not particularly exciting. Stand-mounted speakers are ten a penny. Everyone does them. Even so, when certain brands announce a new stand-mounted design, you really can’t help but sit up and take notice. Spendor is certainly one of those. Founded in the late 60s by BBC engineer, Spencer and Dorothy Hughes – the ‘Spen’ and ‘Dor’ – in the name. The company started it’s life with its iconic BC1 which became the monitor of choice for broadcasters and recording studios worldwide. 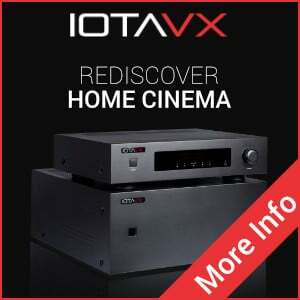 Since then, the company has never looked back and has gained an enviable reputation along the way for quality sound and design. 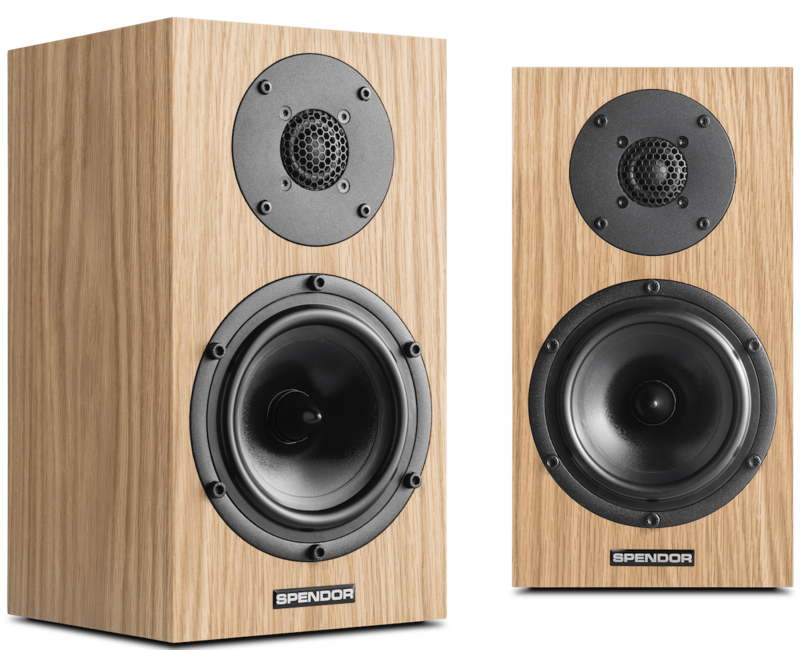 Spendor corrals its speakers into a varying ranges including the Classic series, the D-Line and, in reference to the speaker under review, the A-Line. 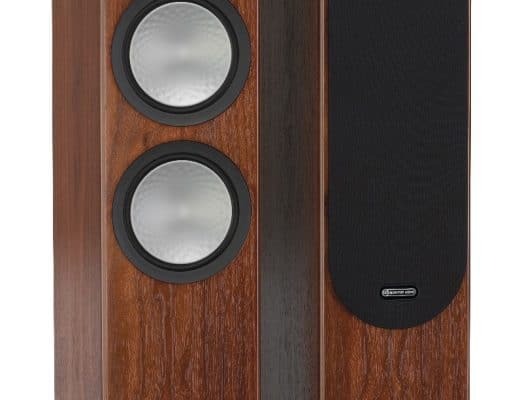 Focused on value for money and lower budget designs, the A-Line tends to be slimmer and compact than other Spendor loudspeakers, using the new EP77 polymer cones and three veneer finishes: black ash, dark walnut and natural oak. The 2-way stand-mounted A1, under examination here, spans 305 x 165 x 178mm and weighs 5kg. 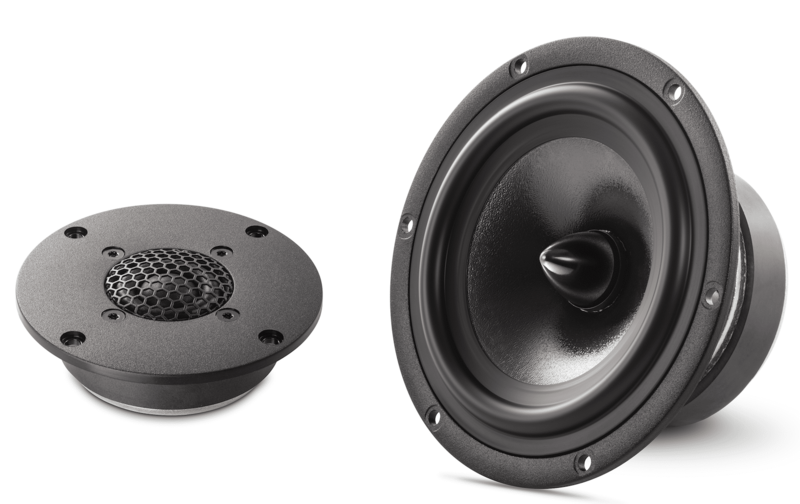 It includes a 22mm tweeter with an intriguing diaphragm profile.The tweeter has a protective mesh grille. The front also sees the 150mm mid/bass unit. 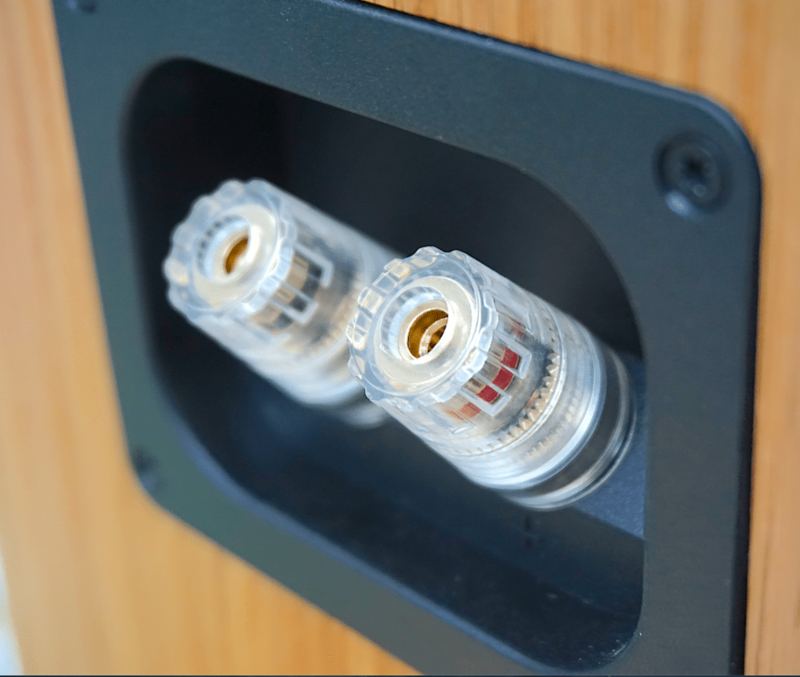 The A1 cabinet has thin low-mass side panels. Each panel is bonded to a visco-elastic damping pad which dissipates any energy into inaudible heat. I began by spinning a beautifully mastered and pressed vinyl version of The Fall’s Frightened from a first pressing of Live At The Witch Trials. 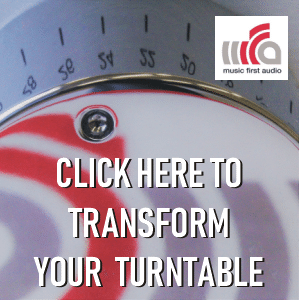 In this sound test, the A1 speakers hit the ground running. So many positives hurled themselves at me, it was tough to write them all down. First of all, there is a delicious contrast between the vocal and the dominant drums. 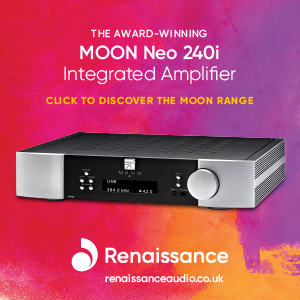 The latter provides an efficient power, a slightly dry, punchy, hard firm suite of lower frequencies that provide a transient speed that emphasises the mobile nature of this still massy – for the price and size – lower frequency. The above is then combined with the organic nature of the vocal. Mark E. Smith – he of the languorous bitterness and the cutting edge comments – is present there with plenty of intricate texture. Smith’s voice is full of nuance. His vocal inflections are plentiful and a less than excellent speaker will miss most of them. Not the Spendors. The A1 speakers followed the vocal line with some ease, hanging off his vocal chords with aplomb. The wide ranging, open and airy soundstage confirmed the low noise nature of this design. 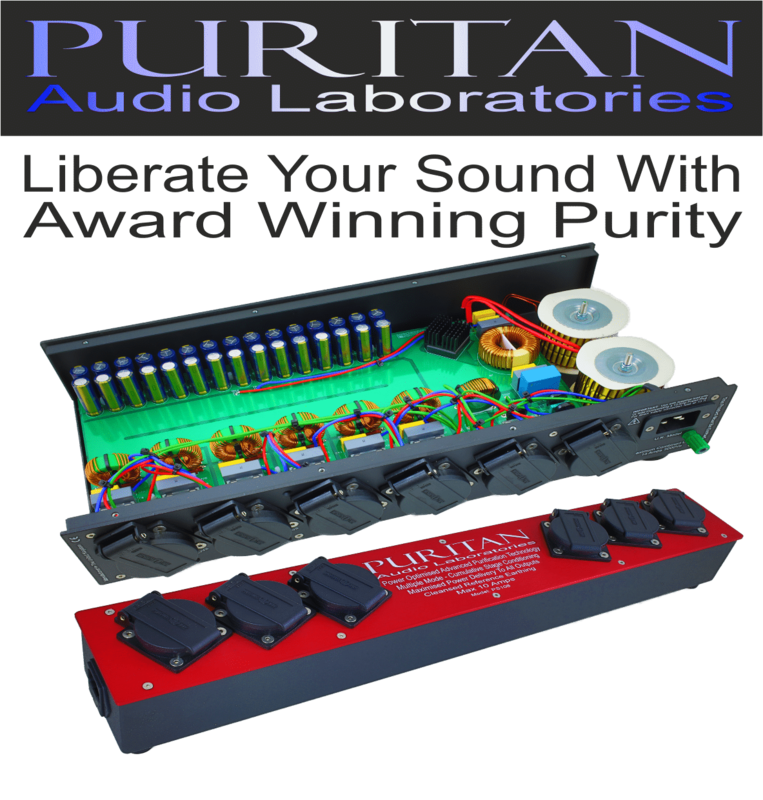 In fact, I had to raise the gain on my pre-amp by three clicks to reach the same volume, which added to the detail and penetration into the core of the mix. 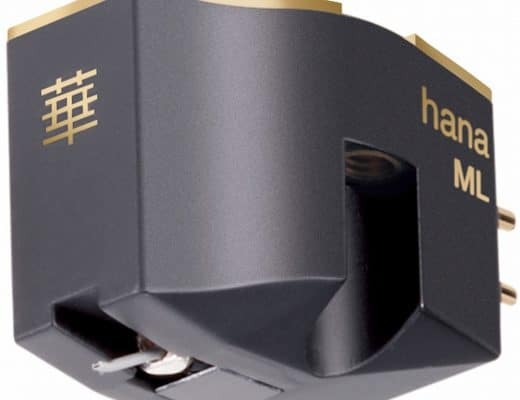 Treble was sensitive yet confident, especially during cymbal taps, while the shy organ riffs were informative and quietly confident instead of missing in action, as with many other speakers of this price point. The bass guitar too, another shy entrant into the soundstage, could be followed by the ear with ease. I then changed the music to jazz and Gogi Grant’s version of the standard, By Myself. I was happy to hear how the Spendors handled the vibrato-rich delivery of Grant. Some speakers at this price point can sound a little confused with the slightly nasal frontal area of the delivery with that vibrato reverb. Not the A1 speaker which held firm, added control but enough freedom for Grant to vocally express herself fully, adding emotion and sensitivity to her performance. The instrumental separation within the orchestral background was wide enough to allow each instrument or bank of instruments room to manoeuvre, giving the ear a rounded appreciation of each. Brass instruments combined their wholly metallic effect with an organic resonance that added soul to the music while the percussion provided a delicate treble and an efficient beat which remained complex yet never blurred or smeared. Also impressive was the upright bass which not only could be followed throughout the track. 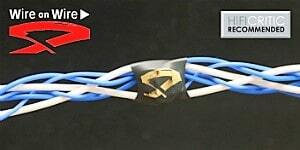 The Spendors were able to translate the resistance of the strings. The definite ‘twang’ from the plucked strings were a feature. For Japan’s 12” version of I Second That Emotion, featuring David Sylvian’s textured and expressive vocal style, that delivery was presented effectively here. His elaborate vocal movements, twists and turns were illuminated by the Spendors, which helped to add a richness to the delivery. 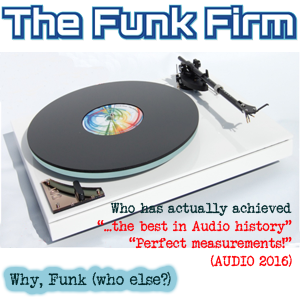 The bass guitar was also relatively shy on this too but the A1 speakers spotlighted it without resorting to clinical behaviour to allow the ear to pick it up without undue effort while the open and airy soundstage added a sense of dynamic reach for the saxophones, percussion and synth runs. OK, look, I’ll cut to the chase with this one. These are stand mounted speakers, a little over £1,000. Even at this price point, you often hear compromises in emphasis, some do great bass and iffy mids, others are vice versa, some offer the looks but no sound quality, some sound great but look like a 5 year old’s school project and so on. You know the sort of thing, I’m sure. The A1s somehow look, feel and sound ‘right’. This review really took 30 seconds. I couldn’t help it. After that time, I had to nod and say “Yes” to myself. 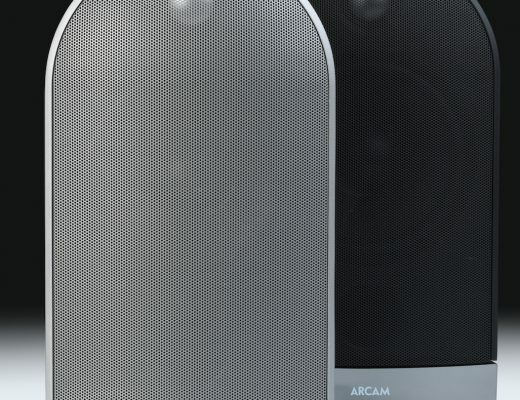 The A1 speakers will have you mentally nodding and giving the thumbs up. They exude plenty of confidence and security. 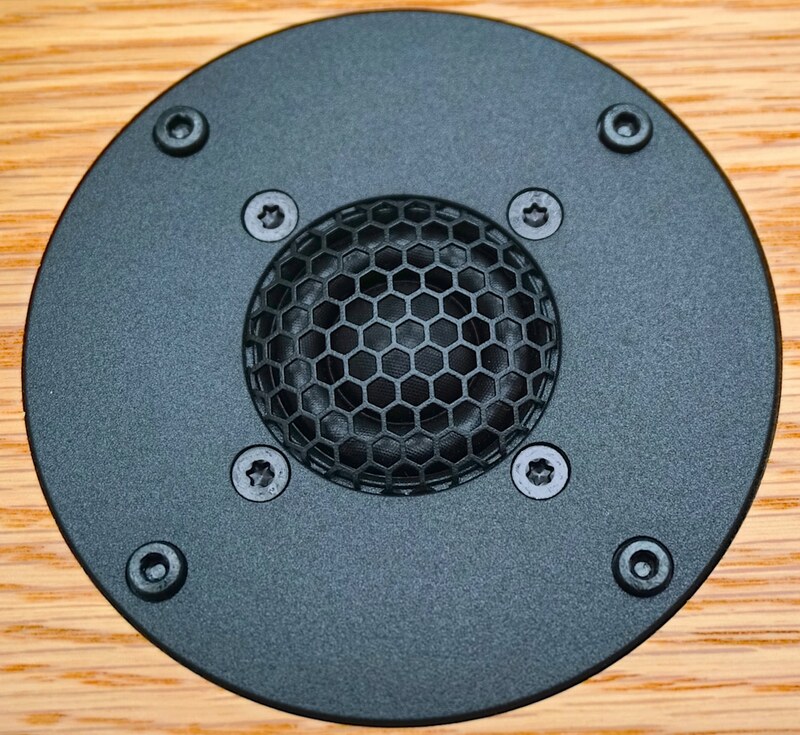 You know that these speakers will give you quality sound and no nasty surprises. I’ve yet to hear any speaker in this size/price point which is superior. The A1 has it all. 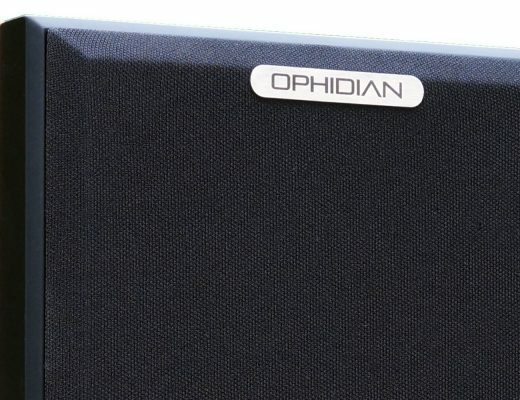 Prophet P1 from Ophidian: Divine Speakers? Lovely review. 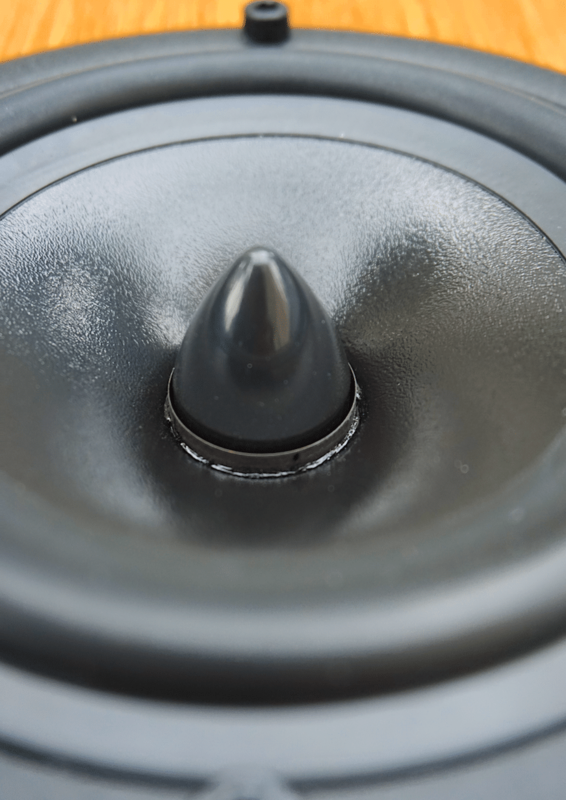 It’s very rare when speakers are just right. Not perfect, but right. 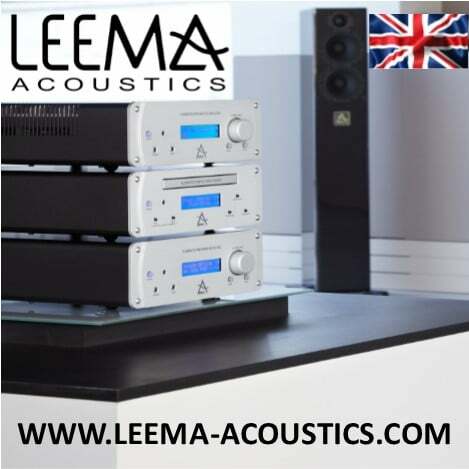 How would you compare them with your acoustic energy radiance speakers? I’d say that the Spendors have the edge, Geoffrey. I love my Spendor s3/5r2s Imaging is surprising. No grunting bass,but what is there ,is quality bass. Absolutely agree, Dave. Thanks for that. 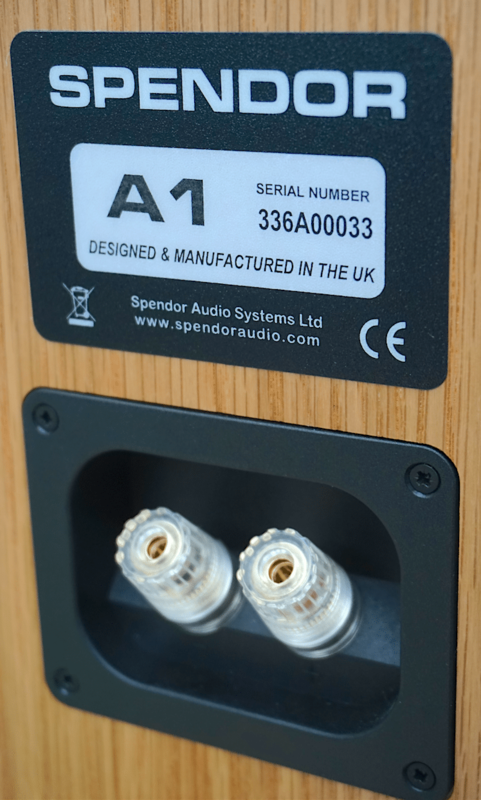 Hi Paul, I have Spendor S3/5r as the Front end of my Linn/ Naim system. I noticed a big improvement when a changed amp from Nap140 to a pair of Nap135’s. The A1 look very appealing but I do like a grille on Loudspeakers like the classic S3/5r but I believe the A1 come without them. Hi Nick – I’ll ask the owner of Spendor about that – I’ll get back to you ASAP. Hi Paul, thank you for contacting Spendor, I’m pleased that a covered grille is offered as I prefer the classic look. 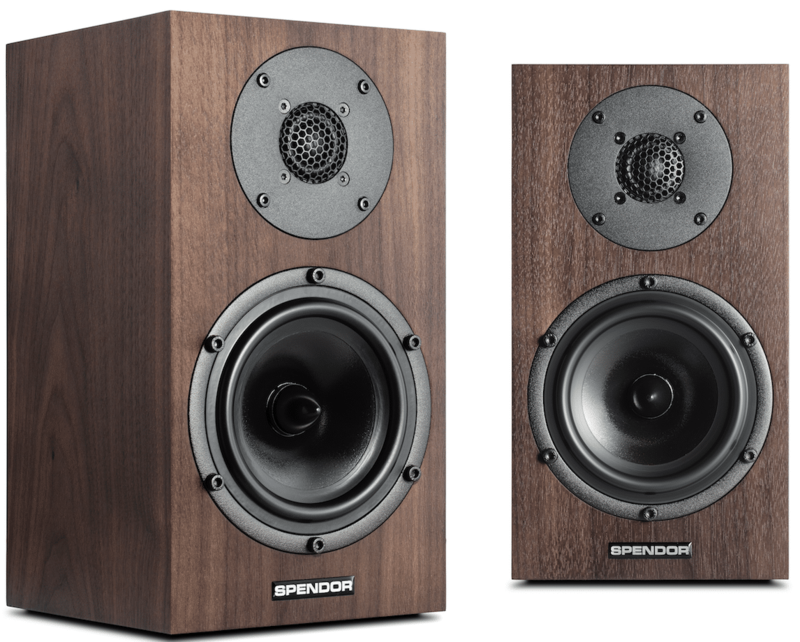 I know that S3/5r2 are no longer produced by Spendor but are still available at £800 ( including grilles ) in limited wood veneer finishes at some Hi Fi shops. Thanks again for a very informative review. No problem Nick – I sometimes still use the S3/5R2 speakers myself as a reference so I understand your point there. Thanks for your kind words. Nice review, however, I’m a little surprised and disappointed that you didn’t compare the A1’s to your reference Spendor S3/5R2’s. Why? I would have very much liked to know what the differences are for these two similar models. If the small price difference is worth it or not. Thanks. I did Tom, if you look at the bottom of the review, you’ll see those very speakers in my reference section. Whenever you see this list at the bottom my reviews, then each unit takes a full part in the review itself. Most interesting review. But summed up concisely, particularly for those in the business long enough. I suppose it’s safe to say that no ‘break-in’ was required ? 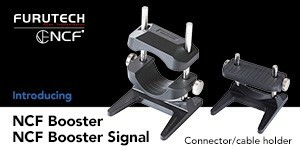 Which is good, because my recent purchase of another marvelous, compact stand-mount (Reference 3A ‘Dulcet Be’ SE) took a sold 300 + hours before it settled into the glorious music-making machine that it is. ( I do understand (and have experienced) some models that do not require ‘break-in’ -that I’m assuming is the case here ? 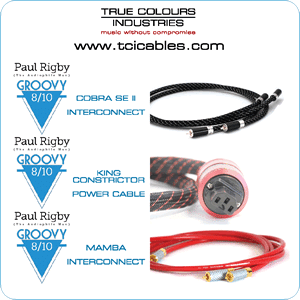 Otherwise, a nice review from a well known and respected brand. Hi Peter – I demand that the company ‘break in’ every product I review. I want the company to send me a product that’s ready to review and that they are happy with. Otherwise I’m wasting my time and yours. What’s the point of sending me a product that’s half cocked? How can the company be sure that I’ve broken it in properly? How can I? The entire ‘break in’ argument has no absolutes, there’s far too may variables. As I reviewer, I shouldn’t have to even deal with it and I won’t. Thanks for the heads up on the typo – appreciated. Hi Peter – two replies to the same comment? Got to be some kind of record. On reflection, I think I’ll add a note…somewhere on this site, to effect of my first reply. Just to prevent any confusion on the break in thing. Thanks for bringing this to my attention. Nice review! 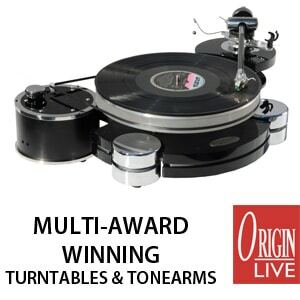 How would these sound with some aging Cyrus equipment (7 amp, 7Q CD) do you think? 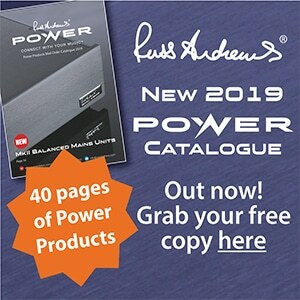 It’s a long way to my local hifi shop as I’m in the Highlands so it’s helpful to get as much info as I can before I make the long journey south for an audition. I gather from your Cryus ONE review you’re not a great fan of old Cyrus stuff..? Many thanks for your comments, John. 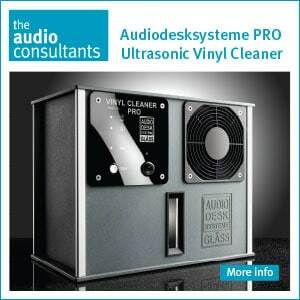 Re Cyrus – it was more to do with their design aesthetics rather than their sound quality which was fine. Their newer stuff just moves the design and facilities up-to-date. I think this had more to do with a shortage of cash/investment, at that time. Yes, the A1 speakers would fit nicely, the midrange articulation that the A1 excel at will display the Cyrus sound well. I have not yet been tempted to replace my 9 year old mk1 Uniti. I have tried many speakers with it and currently i am running Wharfdale Diamond 220 which i picked up for £99. 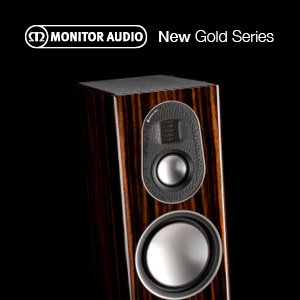 At this price this is a fine speaker.They are temporary until i make a final decision. 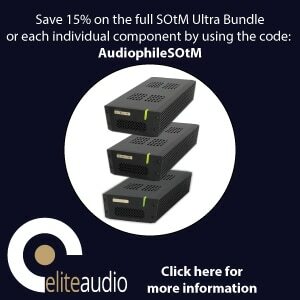 I have tried 14 speakers so far, with a price range from £160-£1500. 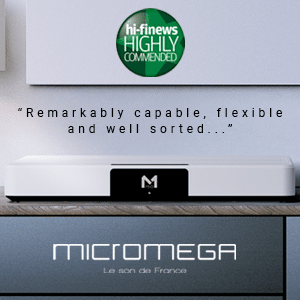 This has only confirmed my opinion of the mk1 Uniti, that the amplification is overrated, and the CD replay underrated. I have heard the entirety of the new Uniti range. The Atom has amplification that slightly improves on my mk1 despite having less rated power. The Star amp is a big improvement, but the cd player is less good. 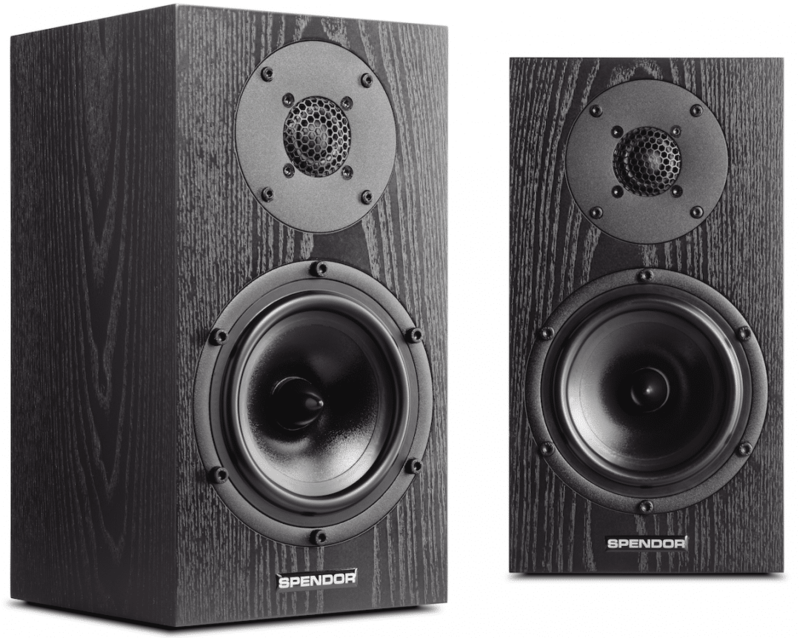 The Spendor A1 are the speakers that have pleased me most thus far. I have only one other speaker to audition, the Kralk BC30 mk2, with very similar spec and price to the A1. 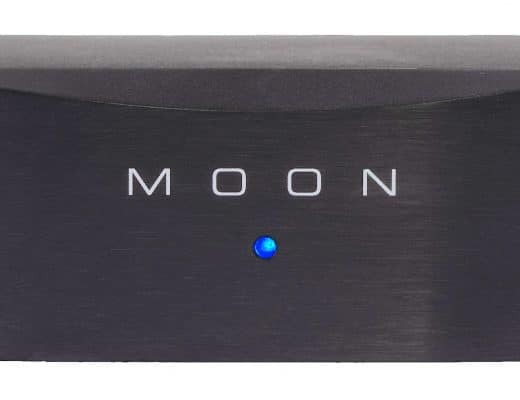 Thanks for your comments, Cobwatch and your insight re the Naim kit. 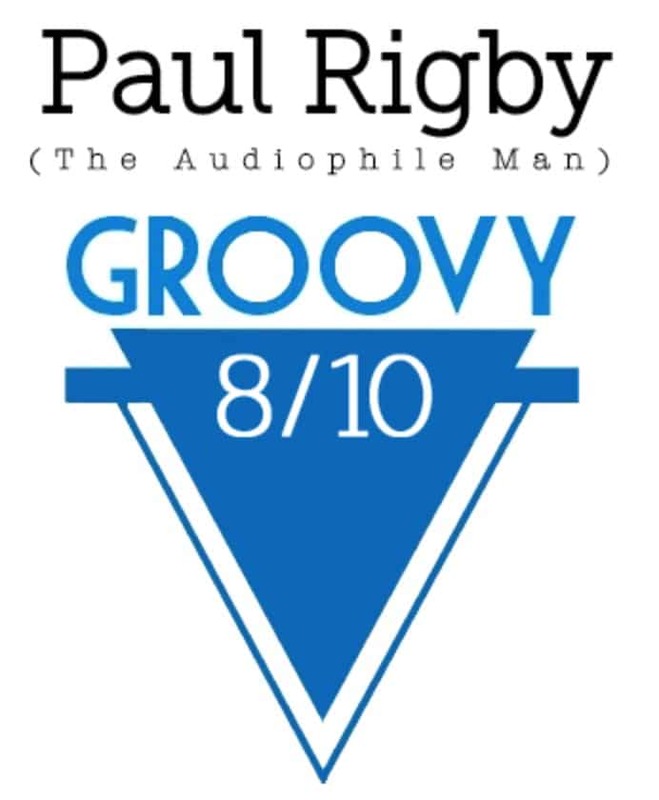 Dear Paul…The Nova is spectacular as an amplifier, a jump on again over the Star. It is so good that as a stand alone amp the price is fair, you can consider everything else a bonus…but my old Uniti does beautifully well with 8 ohm speakers. It just could not manage the ATC 7/11 properly and was soon running hot, although they sounded quite good while it lasted. Hi Paul i`m looking for a l speaker for my small listening room (11×8 feet) and the spendors look like they may fit the bill. 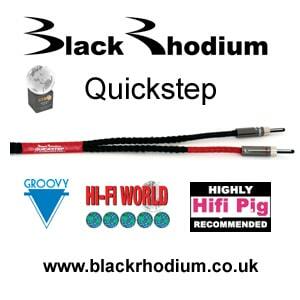 Would they work well with a Roksan Caspian m2 ? Hi Paul thanks for the reply.Budget i could go up to £2000 if some thing really blew me away. Rest of my system is a decent spec LP12 with a Cadenza bronze feeding a Trichord Diablo with NCPS. 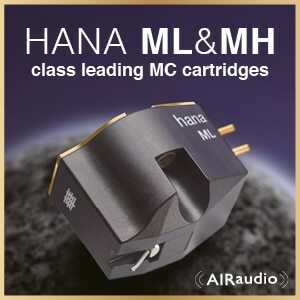 Current speakers are Acoustic Energy radiance 2`s. In my small room bass sometimes becomes bloated hence my search for a small room friendly speaker. Hi Stephen – quick observation. As good as it is and it is very nice indeed, the Trichord is a bottleneck in your system and should be high up in your upgrade list. Really, I’d upgrade that first to a top flight model before the speakers because it’s nearer the source. If you’re determined to go for speakers then, a bit above your limit, are the Dynaudio Special Forty speakers at £2.5k, the cheaper Neat Iota Alpha are small floor standers that wouldn’t cause too much hassle in a smaller room, KEF’s R3 is under your limit too as well as the Spendor A1 speakers. Did you have your eye on any particular brand yourself? Hi Paul that’s given me food for thought. 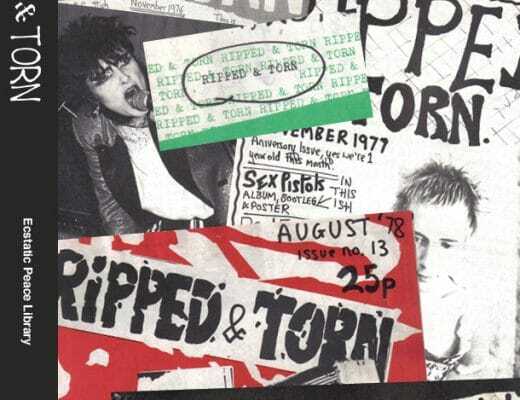 Always thought the Trichord would take some beating. 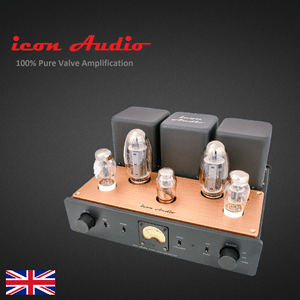 I also have an Icon audio stereo 40 mk.3 amp and had considered a valve phono stage at some point. Some suggestions to point me in the right direction would be greatly appreciated.